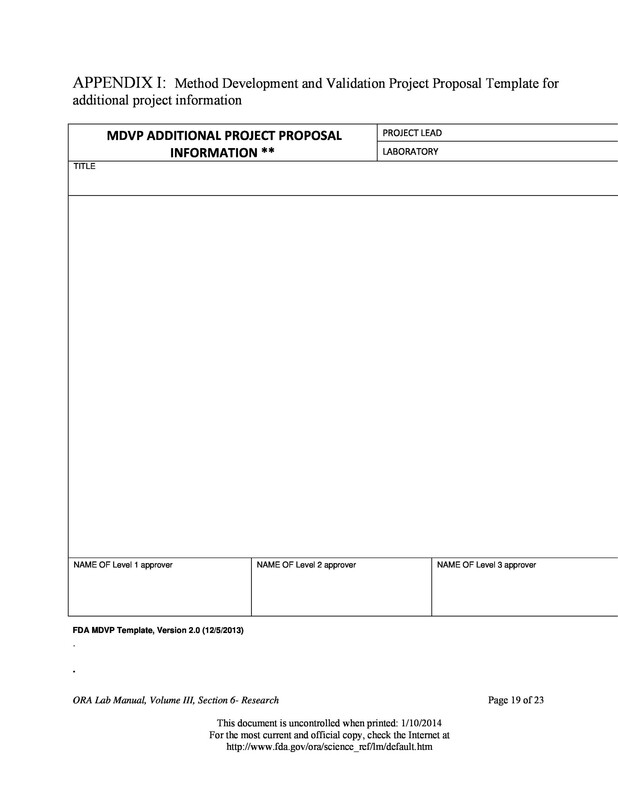 Business owners often devise project proposals. They need to create them because this is an important document required for making decisions regarding the finances for your project. 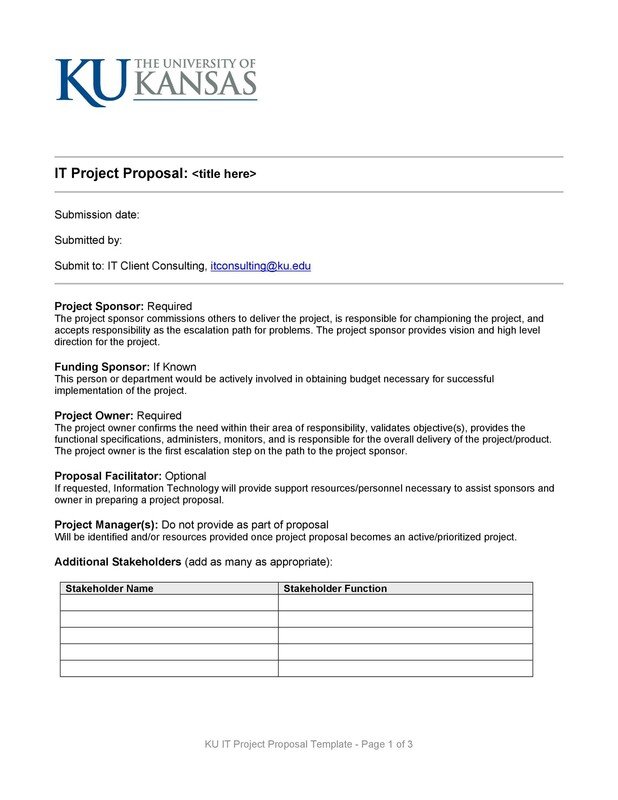 Project proposals should also show thoughtful planning. 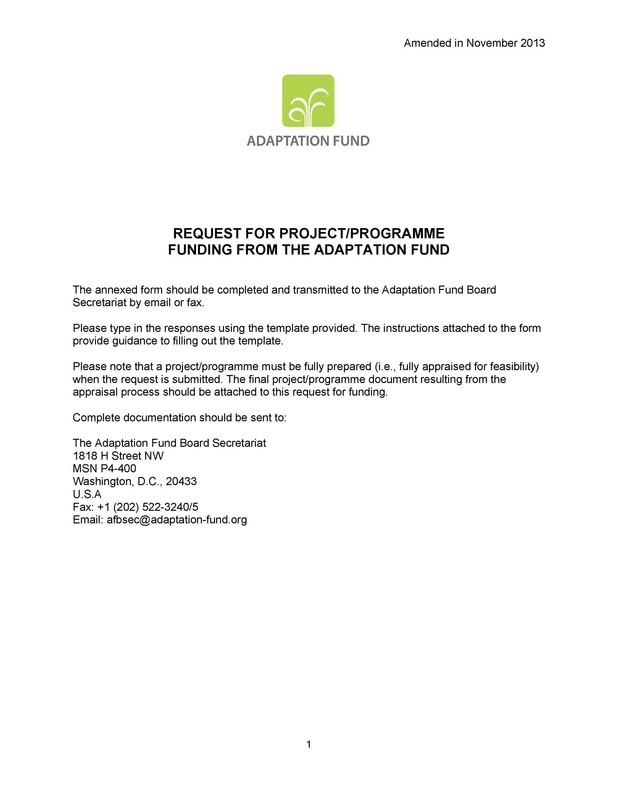 When you want to get financial assistance, the donor will first see the project proposal. This is why it should be written in a way that it grabs the attention of the donor and they are more likely to choose the project. 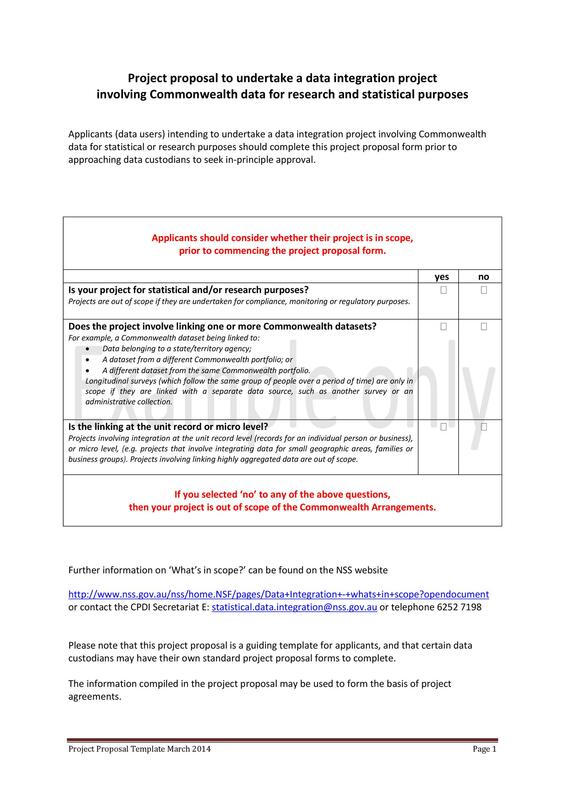 Although there are some businesses whose project proposals are rejected, when proposals are written properly, they are likely to be approved with ease. 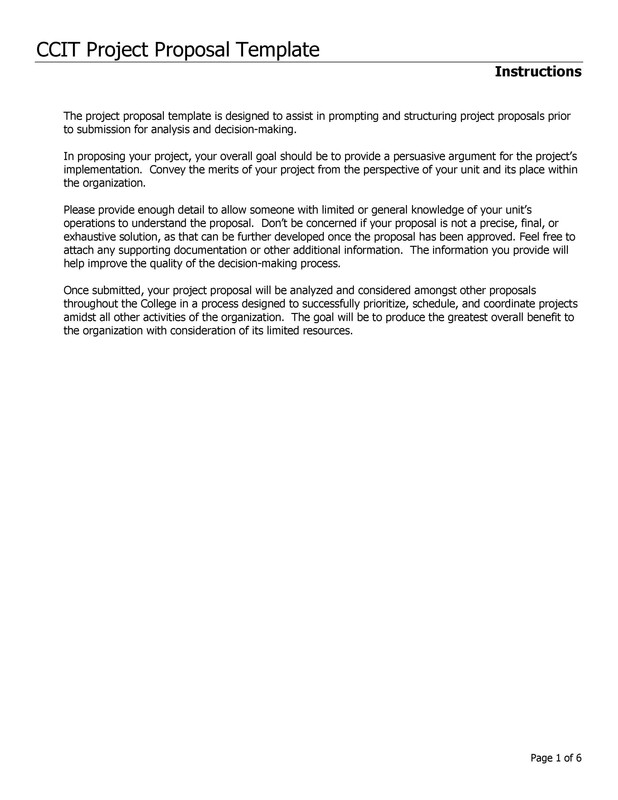 6 How to Write a Project Proposal? 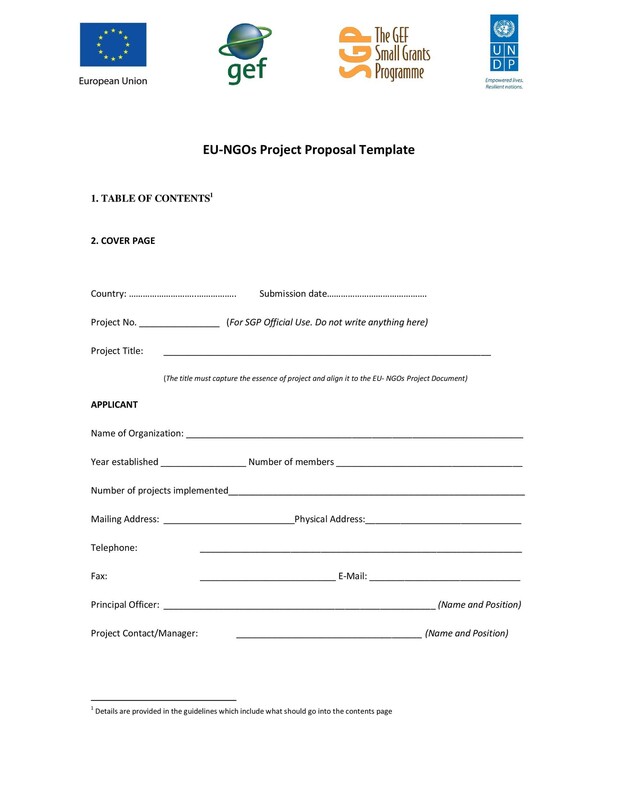 In fact, nowadays, there are many project proposal examples available on the web for free. 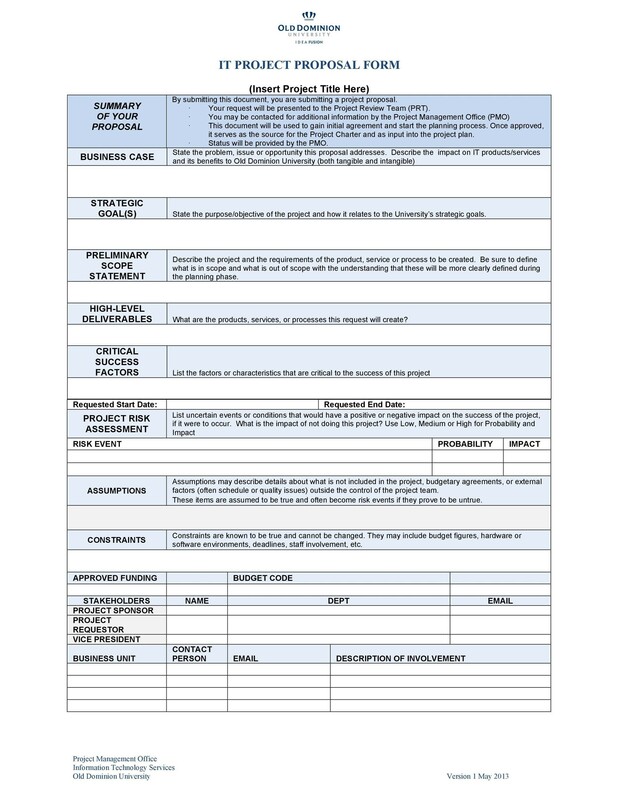 Also, there are several different types of project proposal templates and project proposal formats from which business owners can take much needed help. 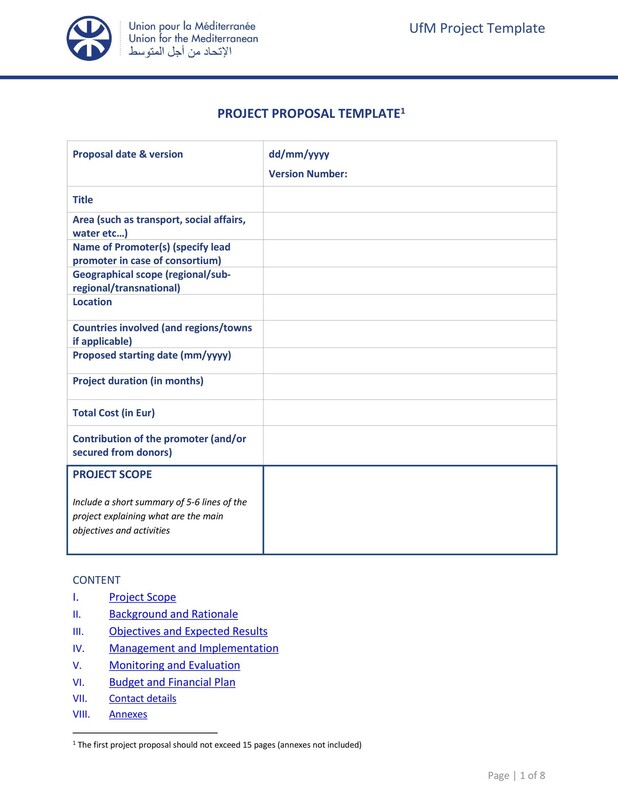 If you also want to write effective project proposals, it is wise to download project proposal templates from our main website. They are available for free and will also save your time as you will just have to edit them. 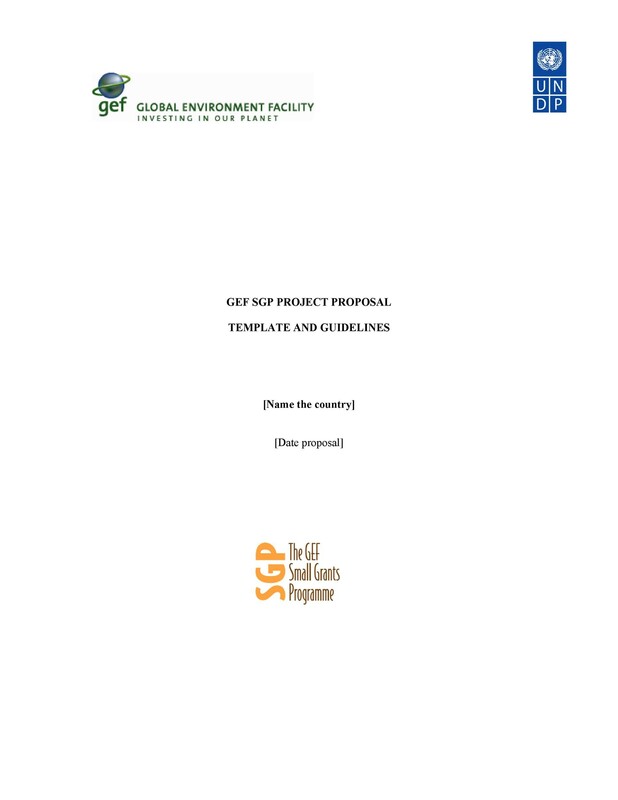 Want to explore more about project proposals and templates? You will find a lot of interesting information in the article below. 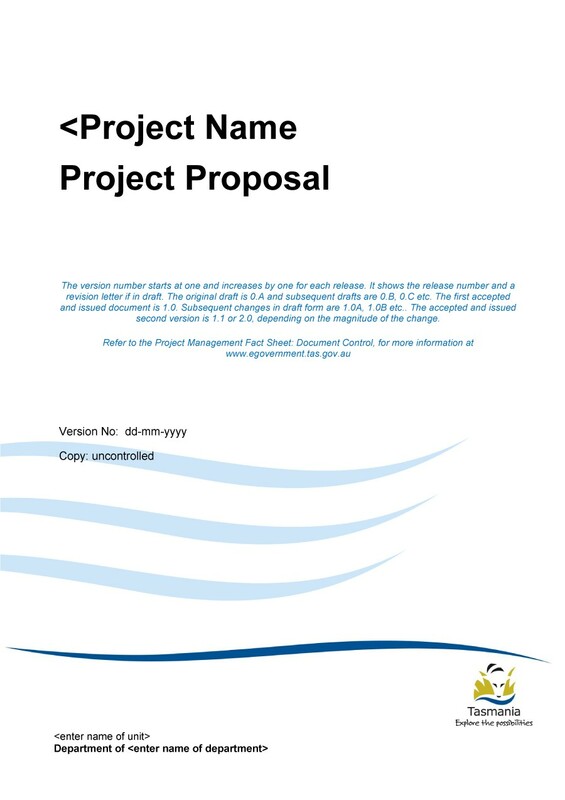 Basically, a project proposal is a detailed description of activities that aim at solving certain problems. 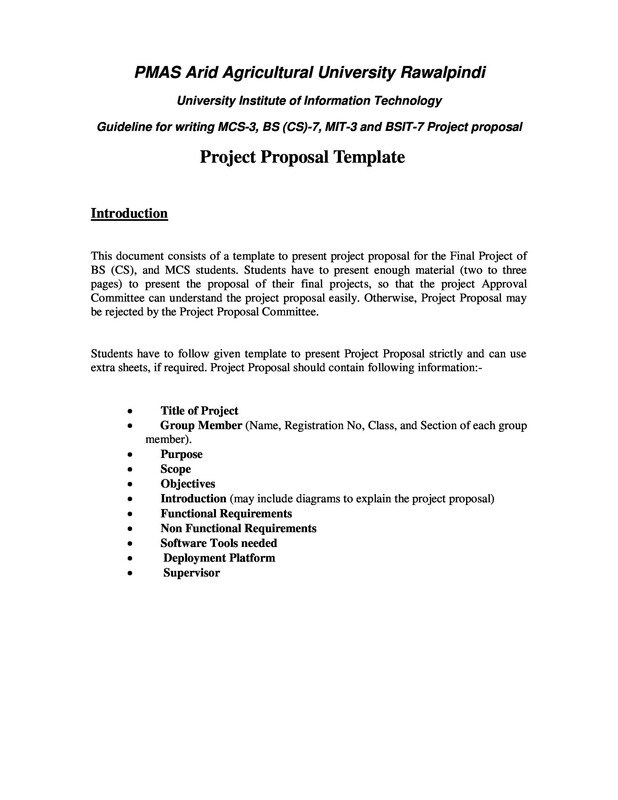 A project proposal provides a logical presentation for the research idea. Also, it is a direct manifestation of the project design. Additionally, it also illustrates the importance of the idea. The proposal determines the relationship to the past actions and clearly elaborates the activities for the proposed project. 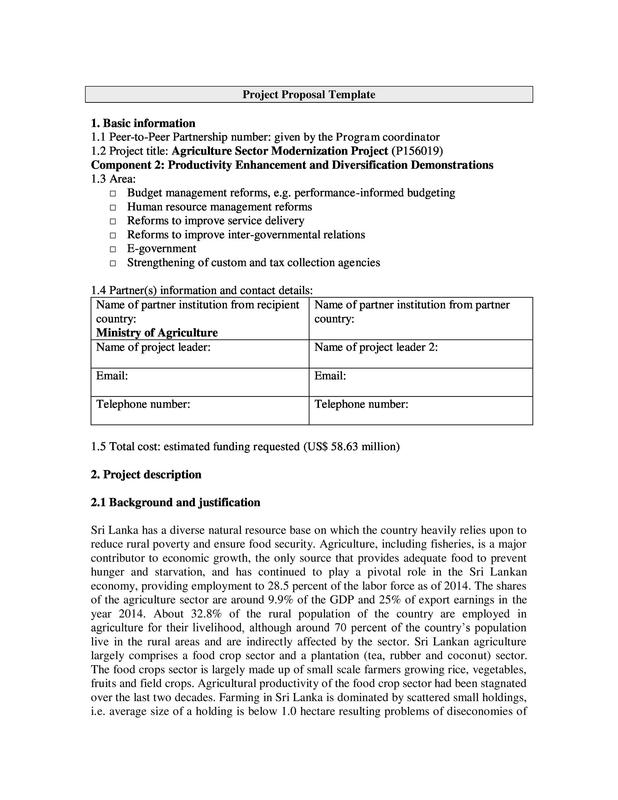 Moreover, the proposal is also treated as a request for the financial assistance to implement the project. 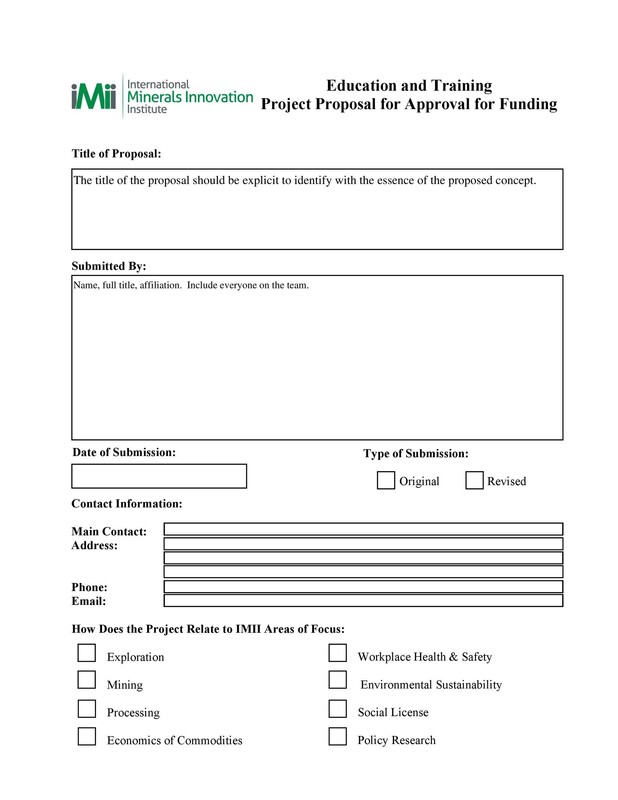 When making a request, the proposal highlights extensive and comprehensive information about the intention for managing and implementing it. 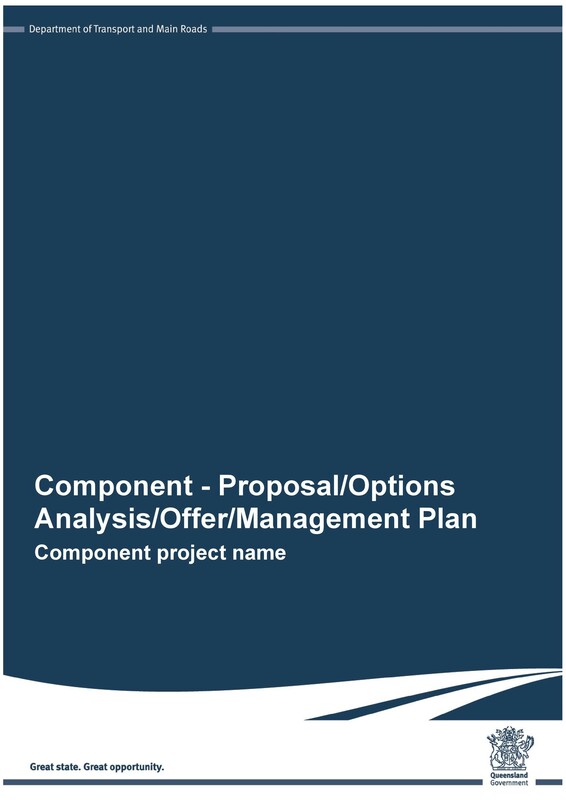 Project proposal is one of the ways to present your project to the outside world in a way that it gets immediate recognition and acceptance. 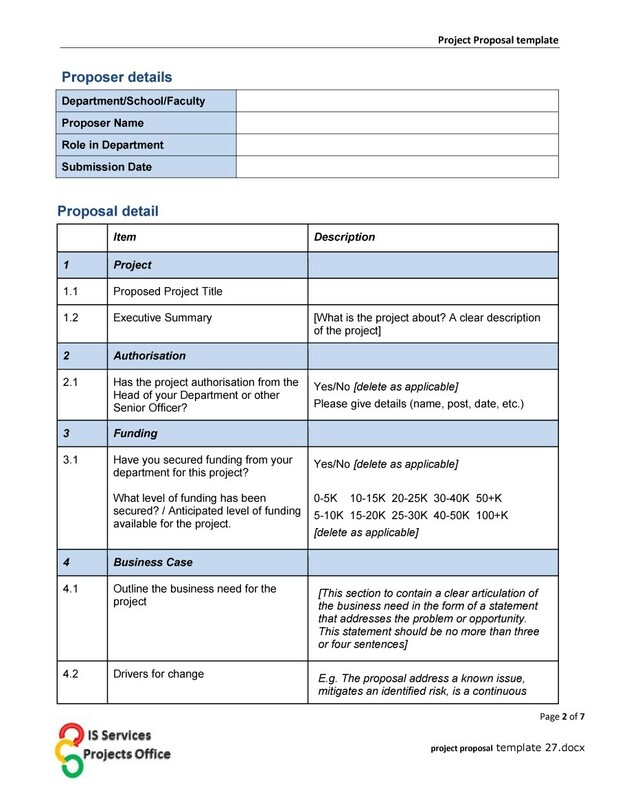 Furthermore, project proposals contain key information about your project. It is necessary that they are written nicely so that your sponsors will evaluate your project on the basis of how it is written. 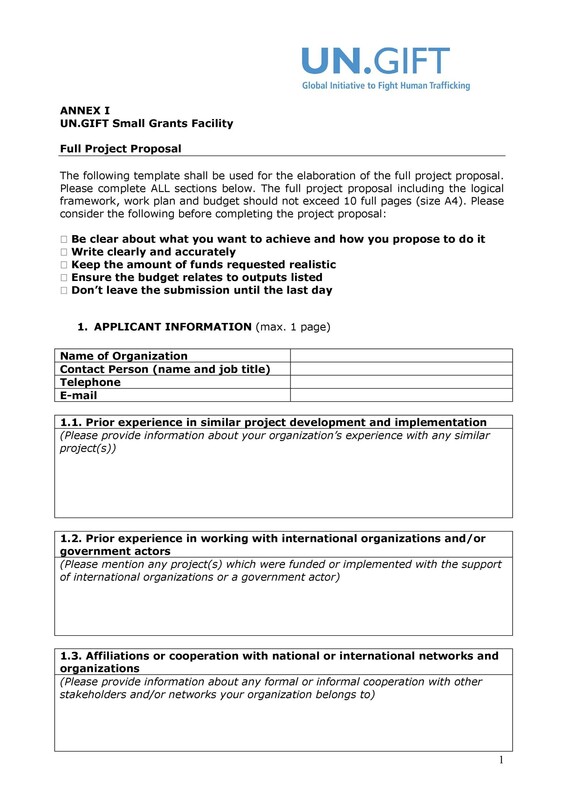 If they find it appropriate, they will agree to giving you the funds for the project design. This is the main reason why the proposal should be convincing, and answer all the questions automatically. Additionally, when you want a party to raise funds for your project, you should draft it beforehand or earlier so that it is formed properly and covers all the necessary details that are required for the fund raising party. 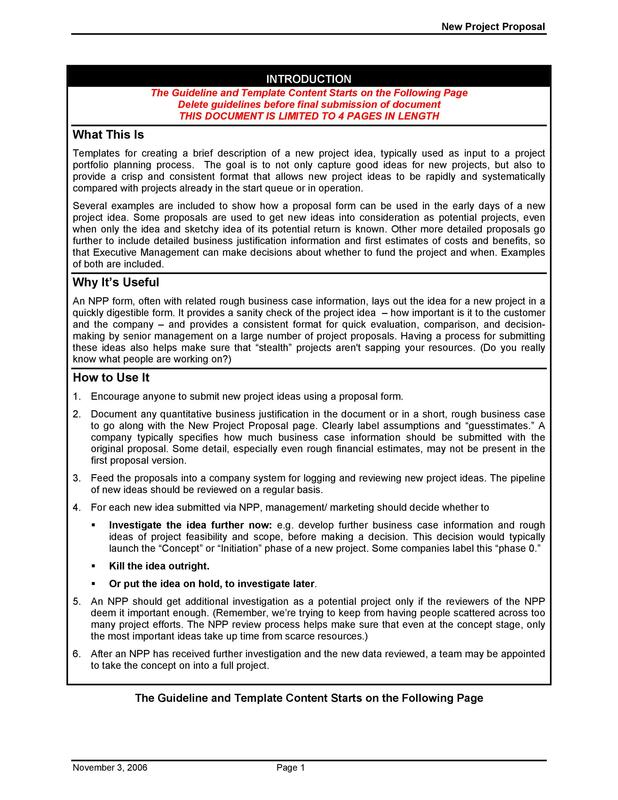 Some people have a misconception about project proposals that they are a form of contract. However, it is not so. Also, some people confuse it with a business proposal too. These two are different from the project proposal. People often find this similarity to them because project proposals are also signed. But in these kinds of proposals, the clients sign and approve the contents. Besides this, the project proposal comes in various different types which means that the proposals do not follow the one size fits all principle. 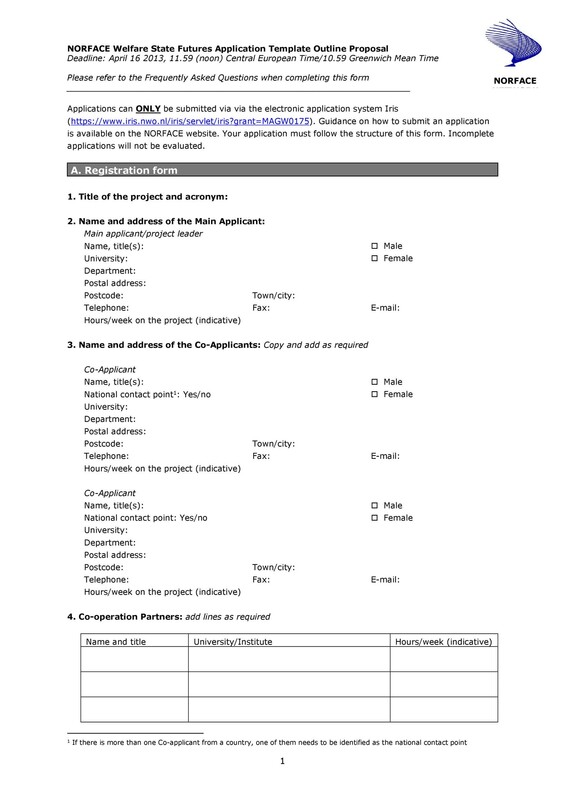 They are different in types, which can be found on our website for free in the form of project proposal templates. Each one of them serves a unique purpose in their own way. 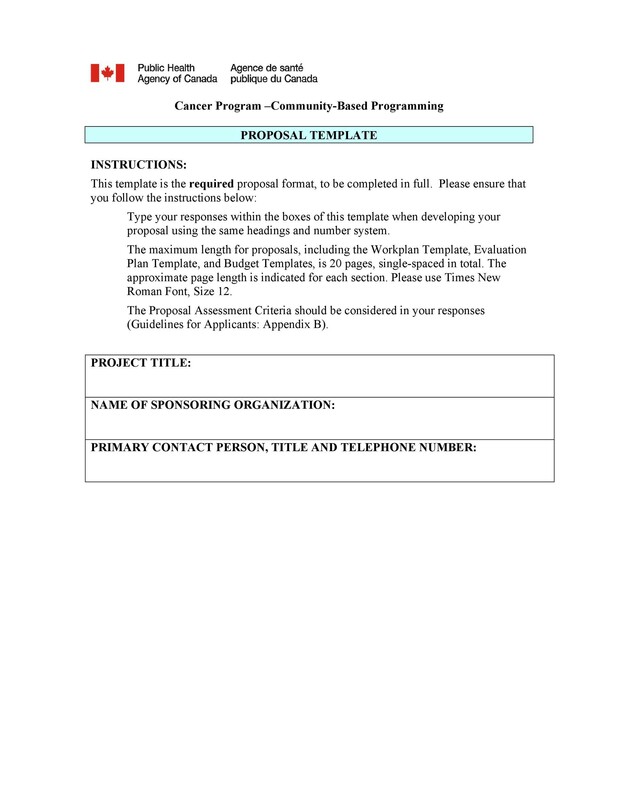 In addition to acting as a financial proposal for sponsors, proposals can also be drafted within the organization as well as outside the organization from one independent organization to another. Also, they can be unsolicited and solicited. They can differ in varieties and forms as some of them are for businesses while some of them can be for the NGOs and universities. In addition to the variety of forms, the amount of information also varies significantly. 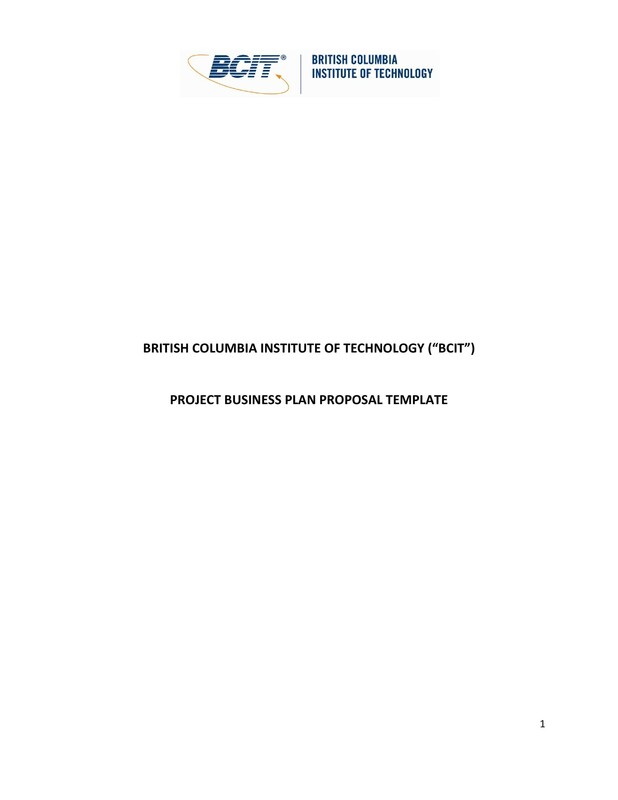 Sometimes, project proposals may only include a few pages like three or four, while some proposals may include thirty to fifty pages. Generally, when you are presenting your idea to sponsors like NGOs, the proposals become detailed, complicated and complex. 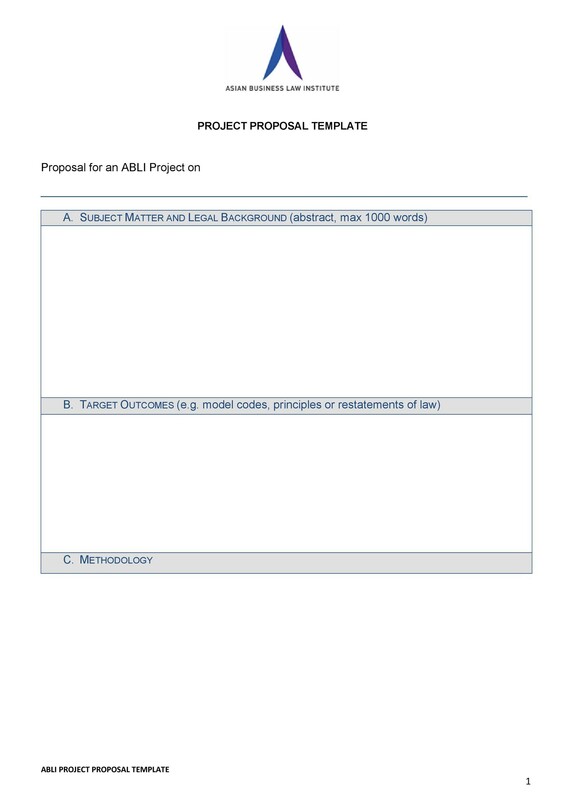 Additionally, no matter how many types of proposals are there, almost all proposals follow a similar template. All of them mostly have the similar structure. 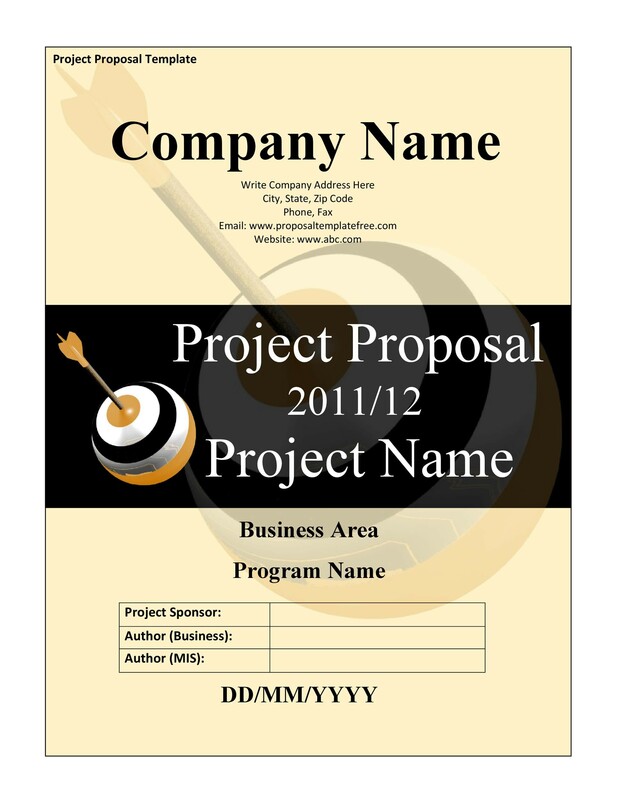 There are certain things that you should consider before making the project proposal for your needs. 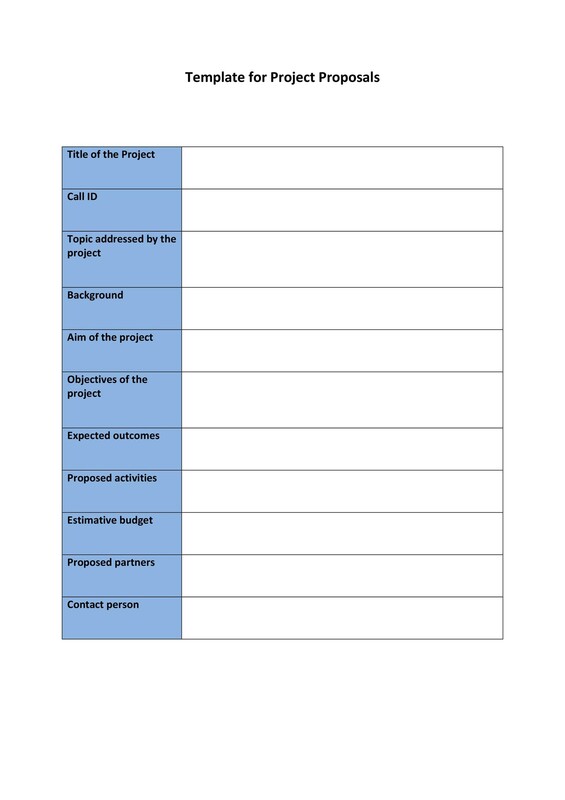 Let’s help you in exploring some key elements that you should consider before making the project proposal. Before you move on to making the proposal, you should first decide a few things. One of the most important things is to decide upon the vision. This should also determine what exactly the problem is and how it could be solved. You can also make a logical framework in order to structure this idea in a systematic manner. When you form a vision in the beginning, you will eventually be able to answer your aim, purpose of the organization, how activities should be done and all the methodologies for evaluation and monitoring in the long run. This will be the initial step that you should do before making the proposal. Another most important aspect before making your proposal is to identify the potential fun raising options. What if you come up with a project design and do not have funds for that? In order to identify the fund raising options, you should find out some other sources that are available. Generally, you should look for international cooperation agencies, governments, private foundations or international NGOS. You will need a leader to manage the proposal development effectively. Also, development of the proposal should be assigned to some one really responsible and who can help the entire team and can manage them properly. 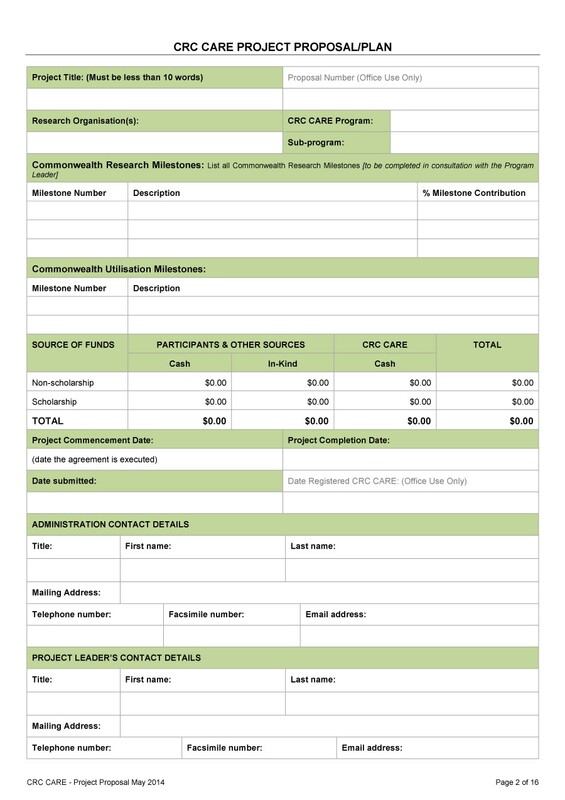 Additionally, the leader will then be responsible for communication with potential funders and for making sure that all the pieces are coherent and in a consistent manner. It is wise to choose a leader who has more technical knowledge for the proposal. 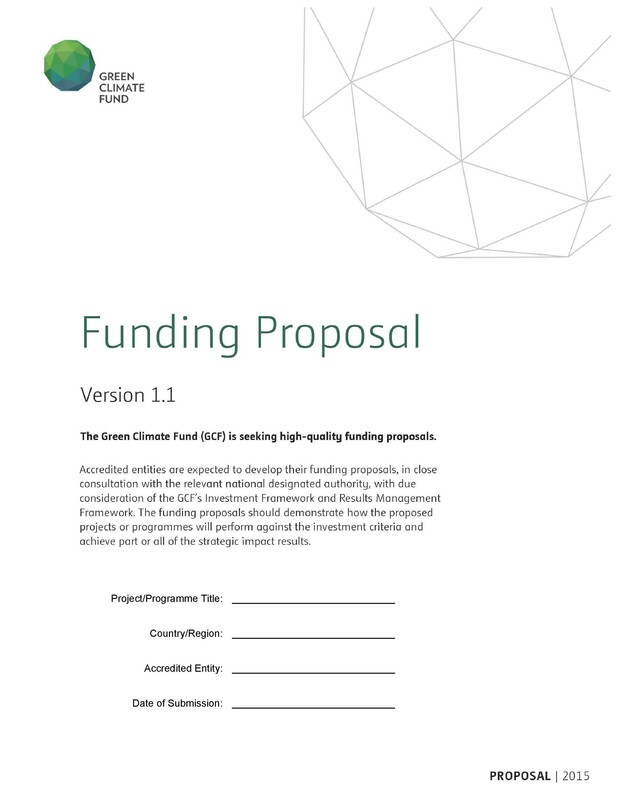 Besides the leader, the team members chosen for the proposal development should also be very creative and good writers so that they can use good pitch in the document and help in bringing the fund sponsors for your project. Now that you have decided everything, it is time to assemble everybody, and discuss the entire proposal. Generally, leaders and members share a small draft for proposals in this meeting. Team members can be from outside as well as within the organization. 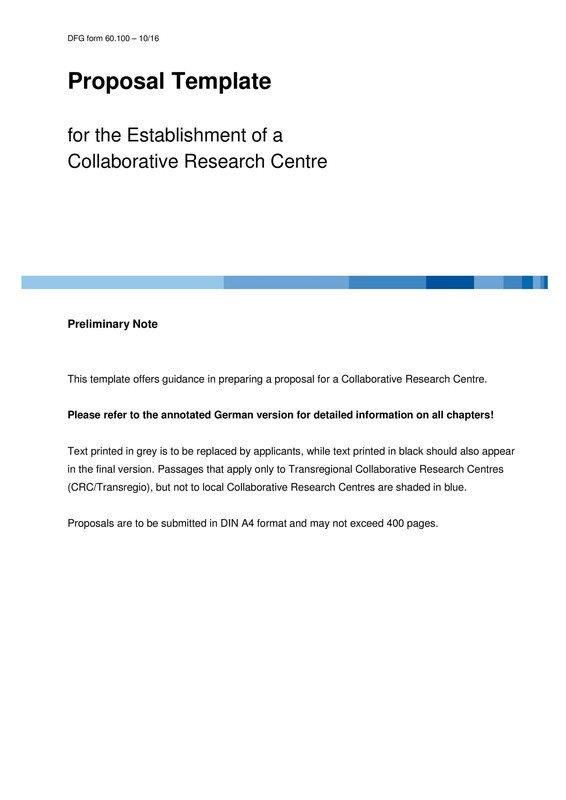 This can encourage and welcome unique ideas for the proposal. Also, team members are given chances to brainstorm for some time and come up with their options, views, and different ideas for the proposal. 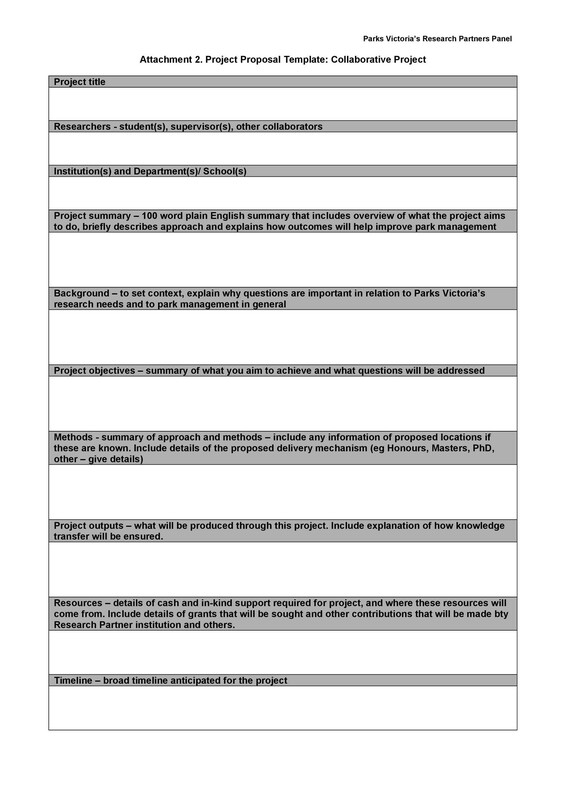 How to Write a Project Proposal? 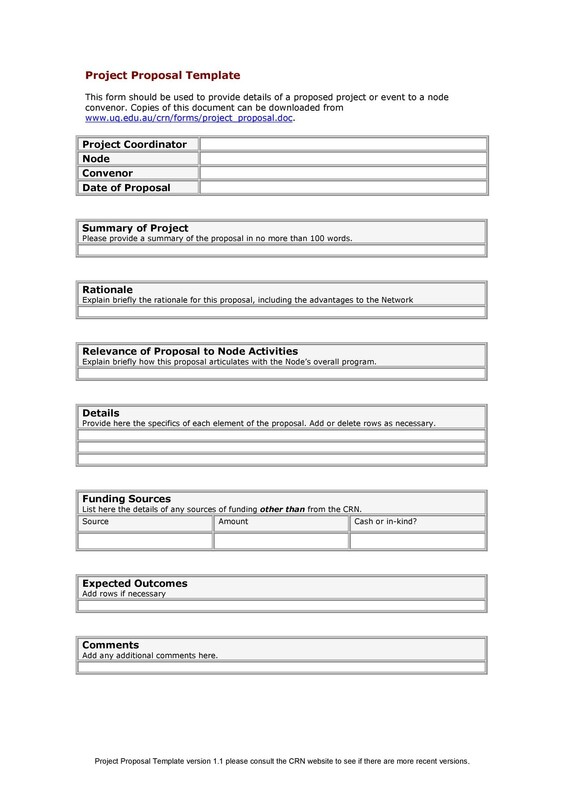 A full project proposal has different parts. If you want to know about its nuts and bolts, check out the description below. 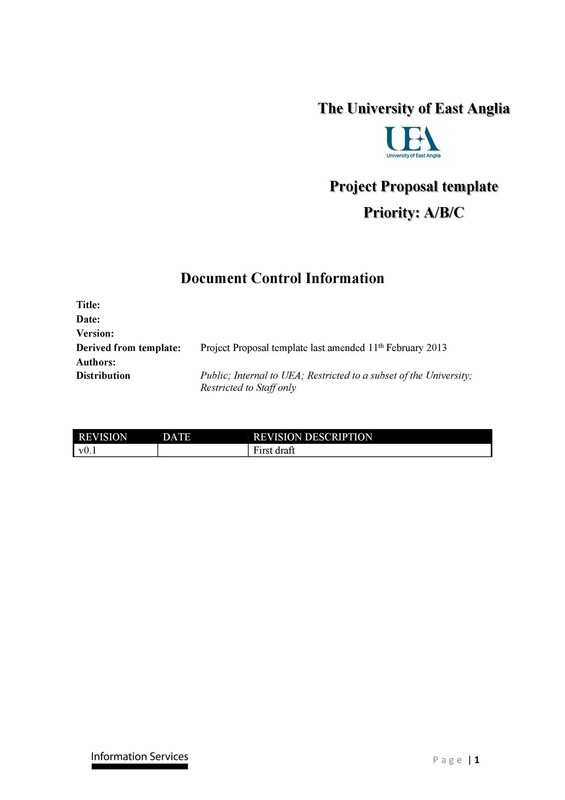 A title page is the first page of the document that appears right in front. Generally, it indicates the project title, name of the lead organization, date of the project preparation, place of the project and also, the name of the donor agency to whom the proposal is addressing. 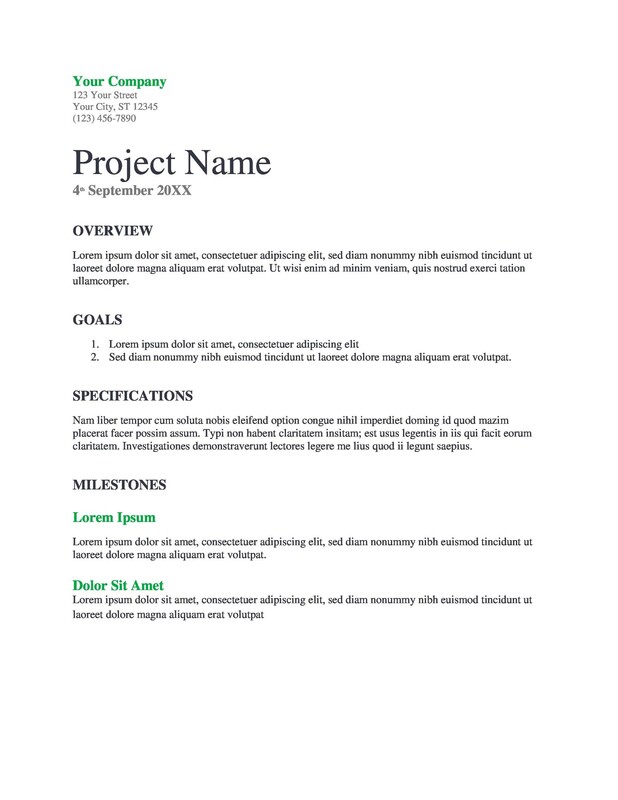 The title of the project that will appear on the title page should be concise and short. Also, it should refer to the leading project activity and to a certain key project result. 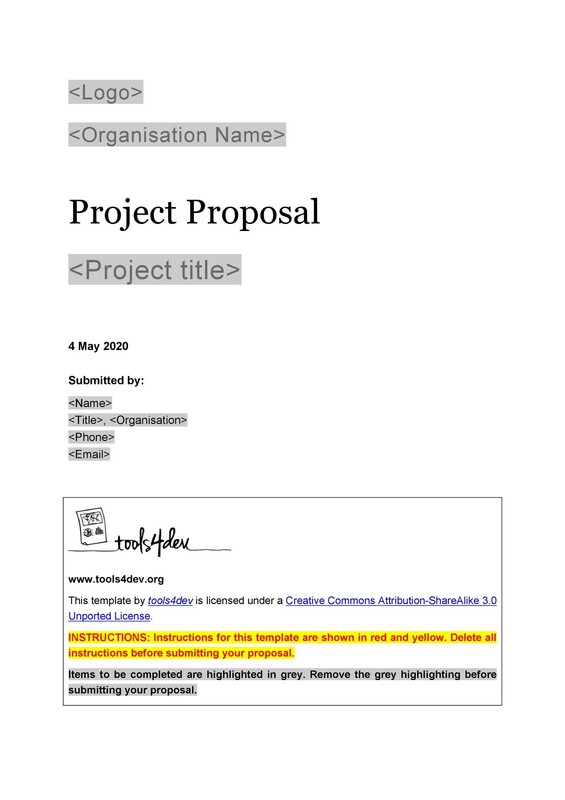 Long project titles generally do not reflect effectively on what is inside the document. The sponsors you may be conducting a meeting with are likely very busy. They do not have time to read through all the small details that you have written in the document. 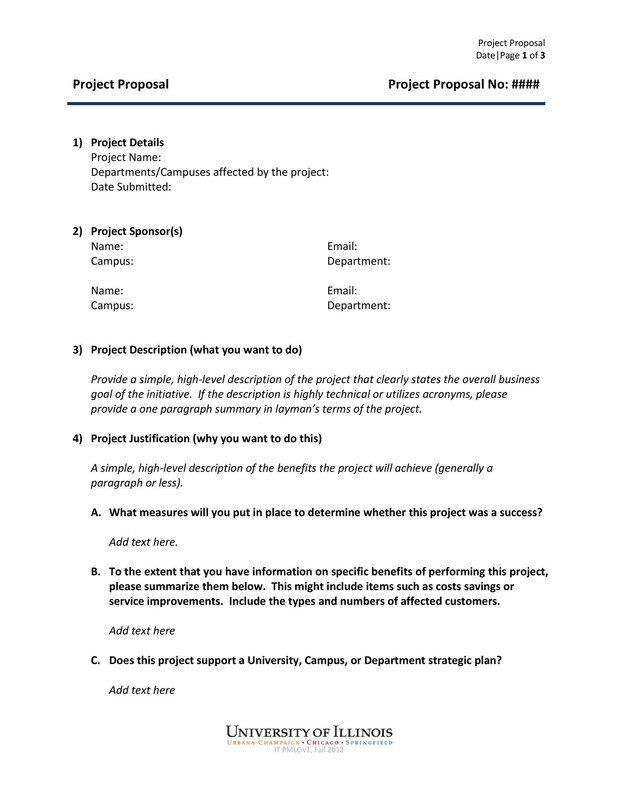 This is the section which is useful where you can insert a short project summary known as executive summary or abstract. Being short, it means that you have to cover every single detail of the section in a concise way. 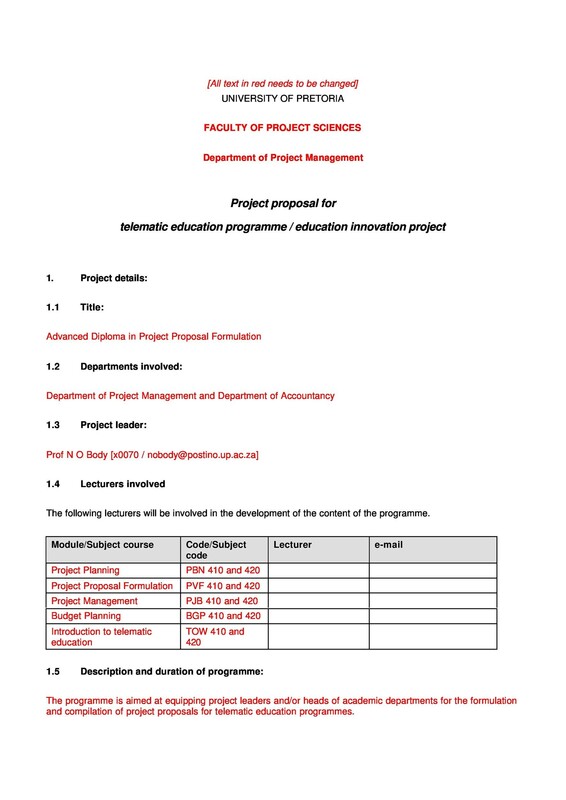 Additionally, it should also include the problem statement, the project’s objectives, the project activities, the project budget, and everything else mentioned in the proposal. 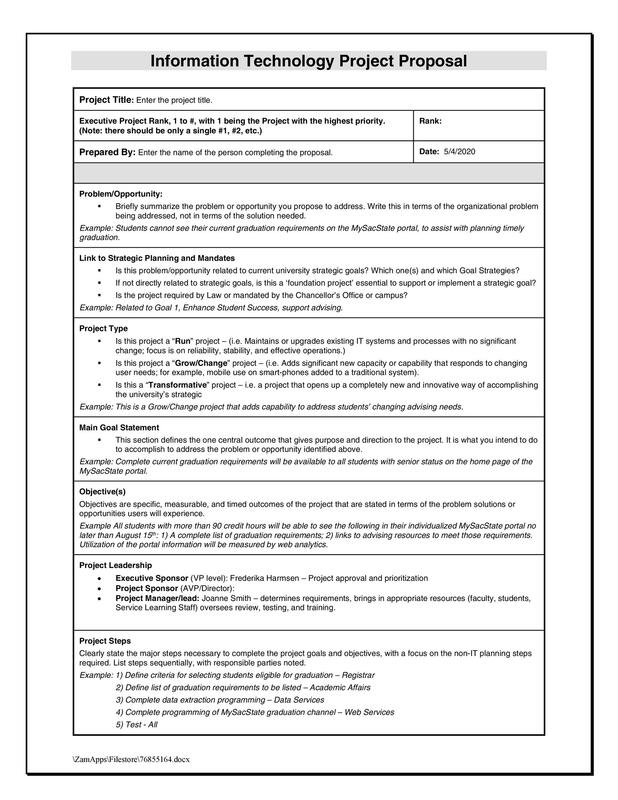 Make sure that you take at least take one line from each section or major chunks from each section so that the reader can get an overall idea of what is written in each section of the proposal. As they say, the first impression is the last impression. Ensure not to write the executive summary in a textbook or in a monotone. Make it salesy (depending on whom your sponsors are and your industry). 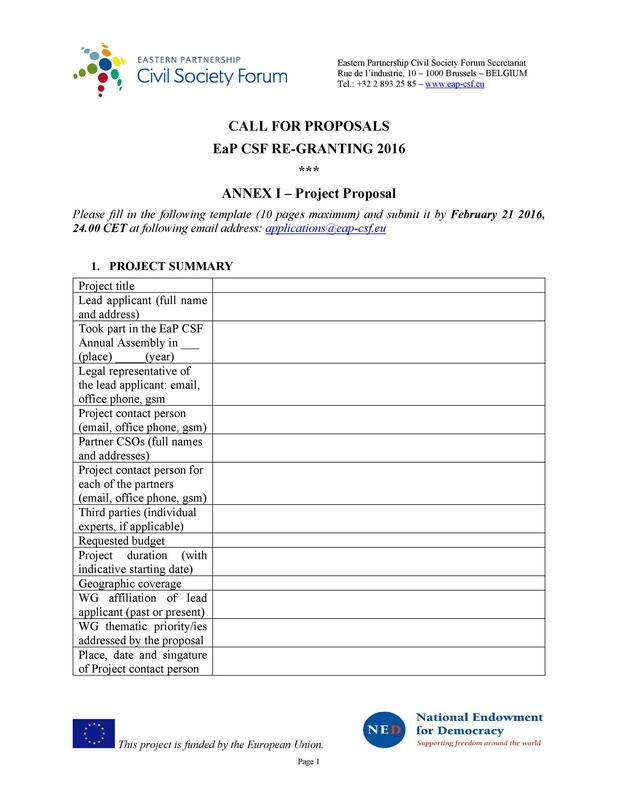 In addition to this, the abstract is compiled in the end when the entire proposal is written. If your proposal is small, then your abstract will not be longer than ten lines. In case it is big, your abstract can go up to two pages. Make sure that you write this section effectively and clearly so that the reader is able to understand it properly before accepting your proposal. 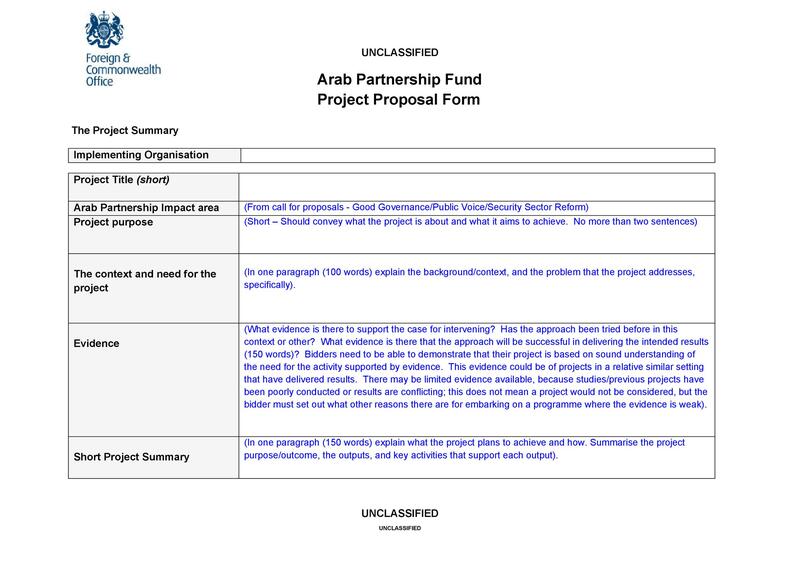 This is the main and major chunk of the proposal. It describes the economic, social, political and cultural background from where the project is initiated. 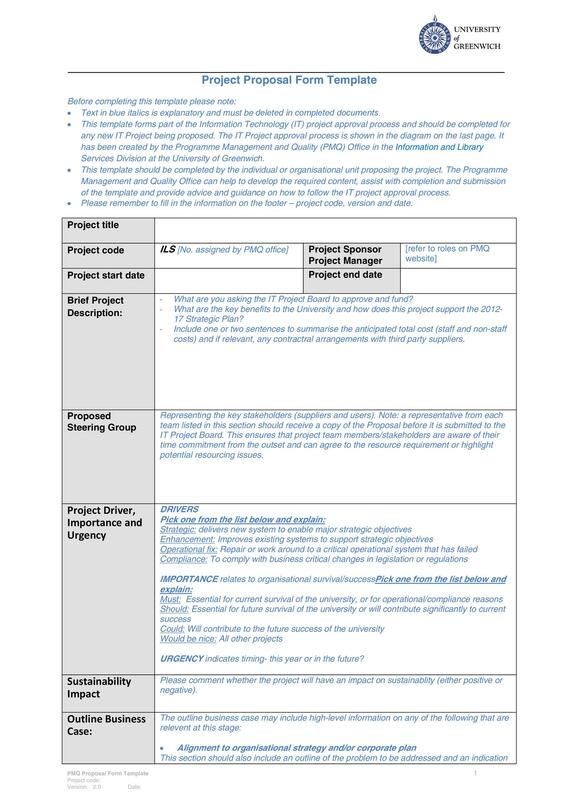 Additionally, make sure that this section contains the relevant data from research carried out from other sources and the project planning phase. There should always be a rationale for the proposal that you are providing to the reader. This section is given high priority in the proposal. This is why this section is often divided into a few sections, providing the rationale as mentioned below. This section covers the problem for which you are coming up with the proposal. It determines the description for the specific problem. The problem will be similar to what you are trying to solve. Additionally, you should also point out the problem statement as to why a certain issue is considered as the problem for the society and community as a whole. Also, it should be followed by the explanation of the needs of the target group, appearing as a direct result of the prescribed problem. This section will highlight the problem of the target group and how the negative impact of the issue has to be prioritized. Also, there should be an explanation including how you will reach the decision. This is the section where you have to explain how you will take step towards the problem. This will highlight what strategy and approach will you choose for solving the problem. Precisely, you will also explain about how this will lead to improvement. This is the section where you should describe about the capabilities of your organization by looking over the SWOT. You should also explain why exactly can your organization run the project efficiently and why they should choose you. In addition to this, you should make the reader believe in you. Try to write more about your expertise and highlight your accolades in this aspect. 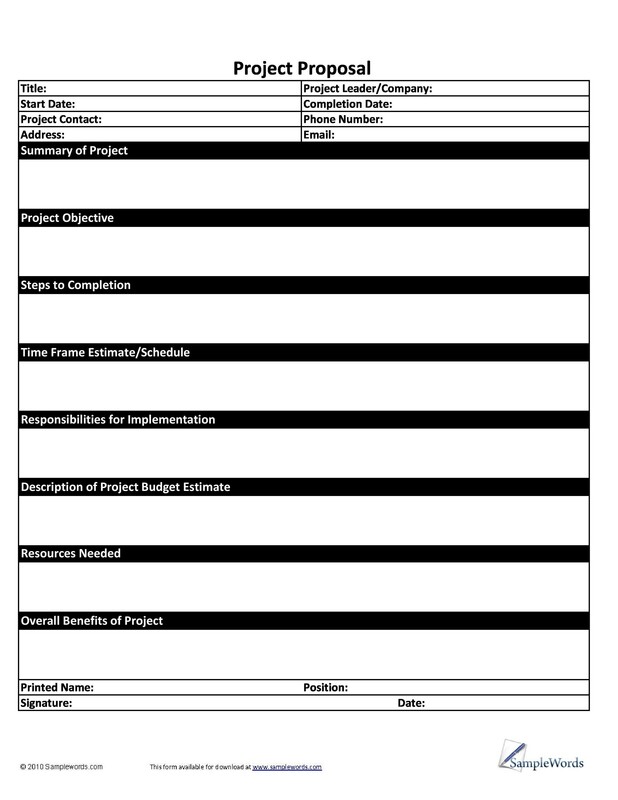 This is the section where you have to write about the project implementation in detail. 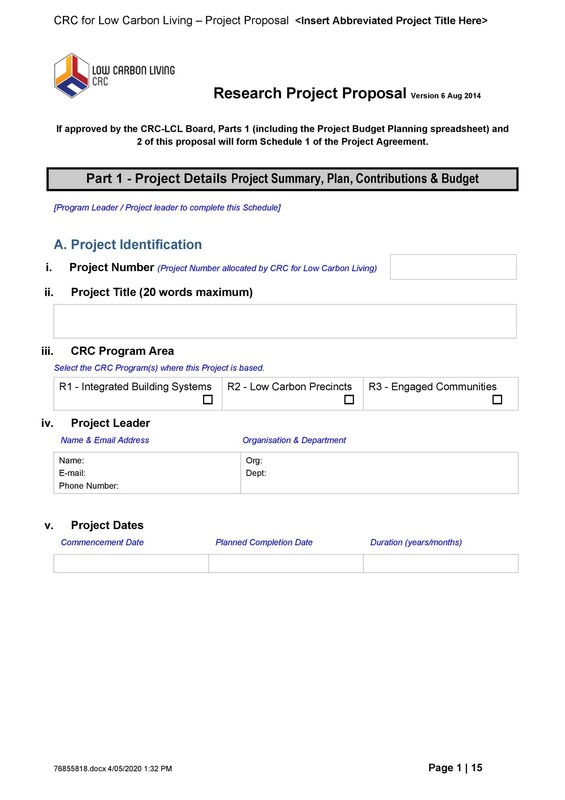 This is the section where you should describe all the activities and resources you will have to allocate. 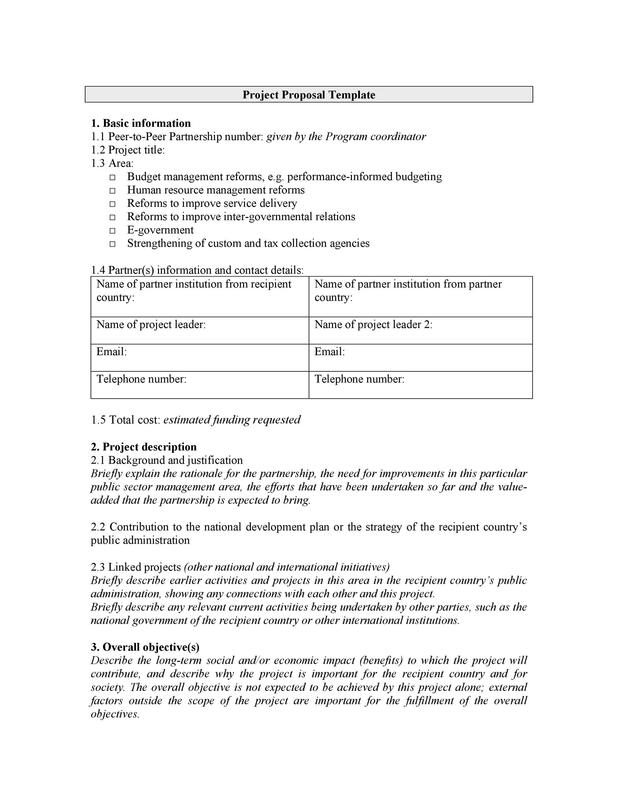 You should also provide all the information about the leaders who will be implementing the project’s activities. Also, give a brief overview about them. The implementation of the plan is likely followed under two aspects including resource plan and activity plan. Make sure that you write all about the implementation process and convince the reader about the smooth processing and flow. After you have explained the implementation, it is necessary to satisfy your potential readers and sponsors about the evaluation, management and control in the long run. You should provide information as to who will be managing and controlling the functions of the project. 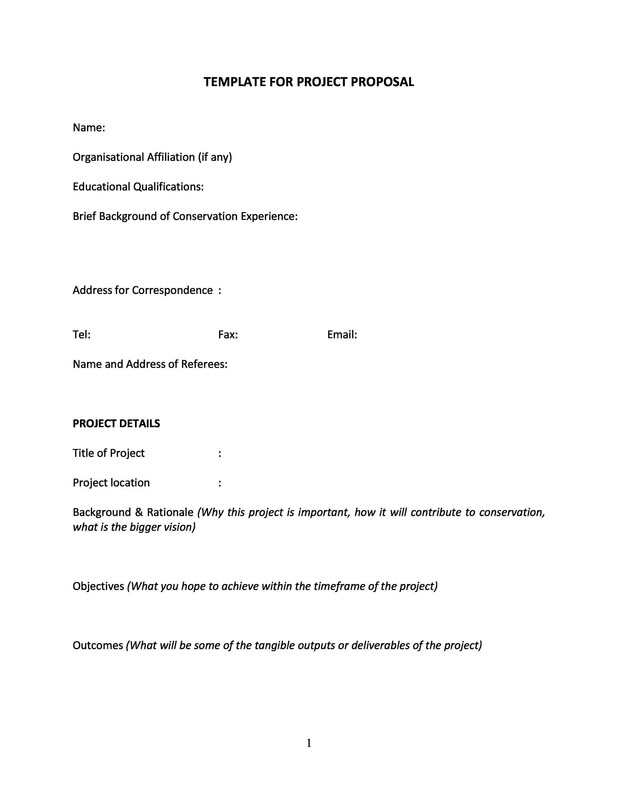 You should attach the CVs and resumes of the people who will be looking after the project and controlling it later. 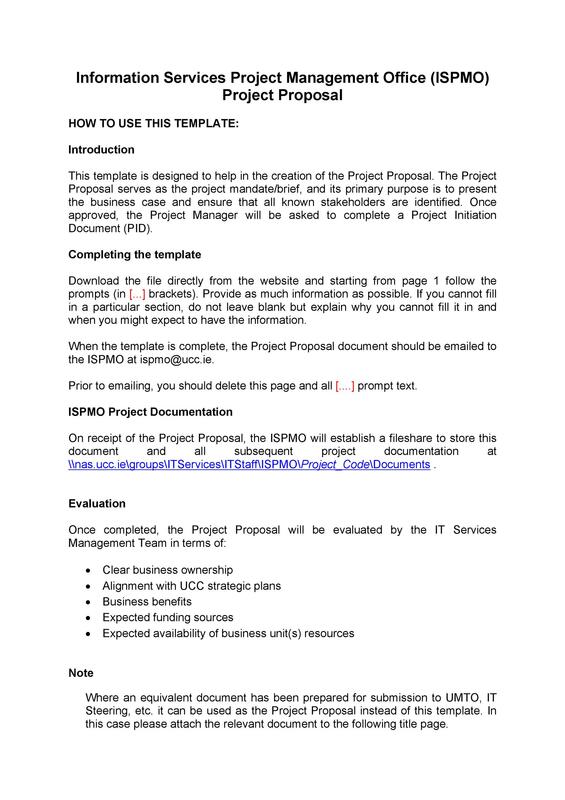 You can download templates for proposals from our main website for free in order to simplify the process and save your time. Good luck!